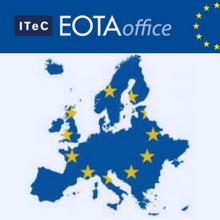 Since 1997, ITeC has been a member of EOTA-European Organisation for Technical Assessment, a framework in which it elaborates European Technical Assessments for CE marking for innovative products and for products without a harmonised standard. In recent months, ITeC has extended participation in this European organisation, by incorporating representatives into two working groups and into a management organ. 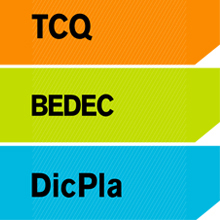 ITeC also undertakes a follow-up of other working group documents, through its participation in the Technical Board. European Assessment Documents are European technical specifications for the elaboration of European Technical Assessments-ETA. For more information, see the ITeC website, EOTA information section.